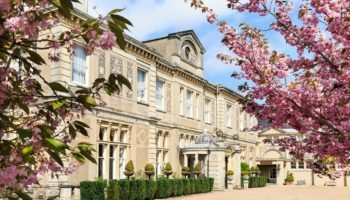 Having closed its doors for the first time in over 50 years in January, the Angel Hotel, owned by Gough Hotels, in Bury St Edmunds, will reopen on the April 18 following a £750k refurbishment. 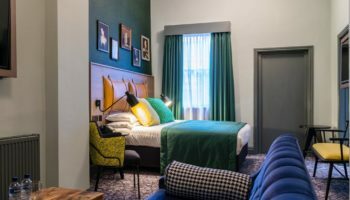 The new look-and-feel Angel Hotel is embracing its Georgian roots throughout the ground floor, including the reception, bar, brasserie, restaurant and lounge. 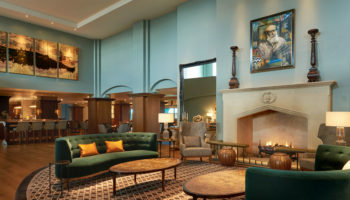 The uplift includes design features such as a larger lounge area, a bigger with bar in the hotel’s new signature green and an original exposed brick wall in the restaurant. New lighting and floor-to-ceiling glass doors have also been installed. 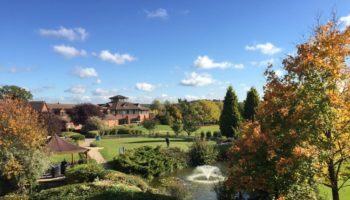 A new menu has been created by the hotel’s head chef with a new cocktail menu featuring nods to popular Charles Dickens novels. 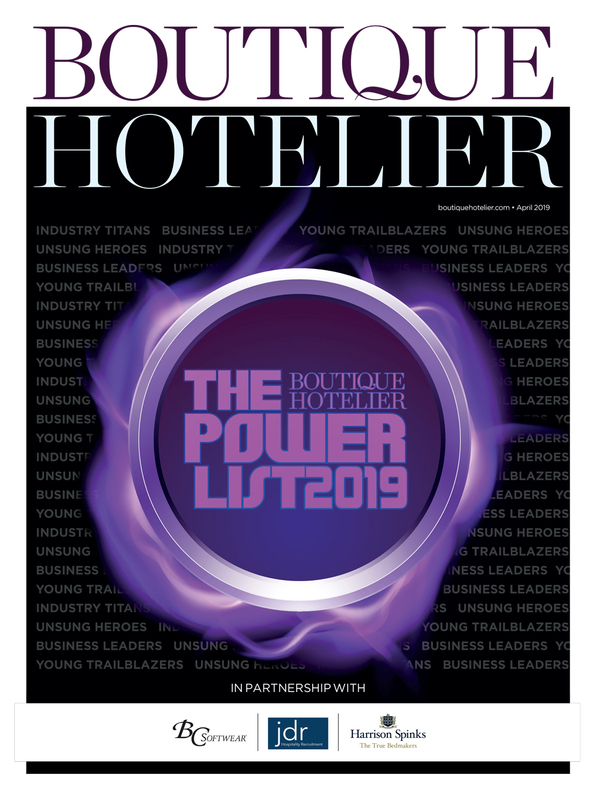 Robert Gough, owner of Gough Hotels, said: “Over 50 years we have taken a specific aim of reinvesting in the hotel, for example, increasing our rooms from 35 to 78 over the past 15 years. This refurbishment is part of our strategic aims bringing the ground floor space up to a 21st century offering. The history and heritage of the hotel is very important to us and to the people of Bury St Edmunds. 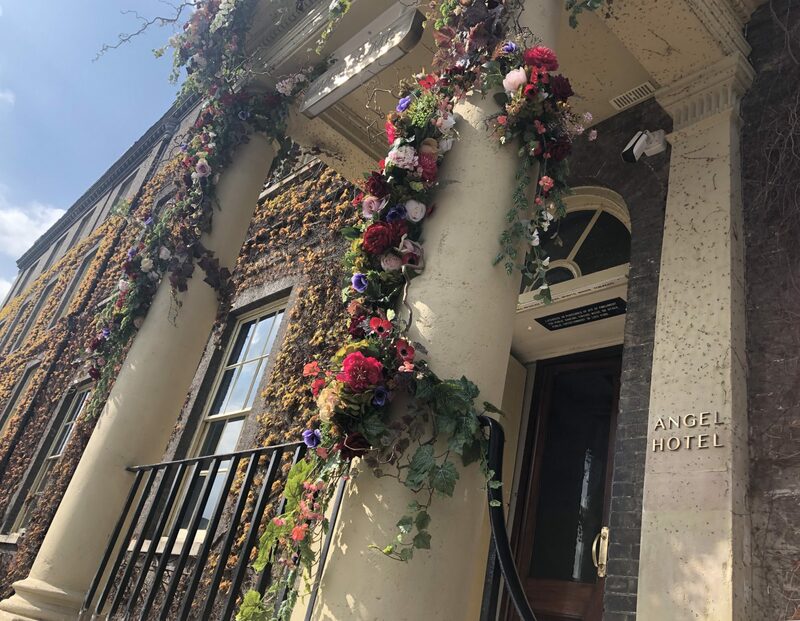 We were keen to reflect this in our new look and feel and have worked hard to ensure that we have brought the right elements of the building back to life, whilst also making sure we have those modern luxuries that people expect from a high-end hotel today. 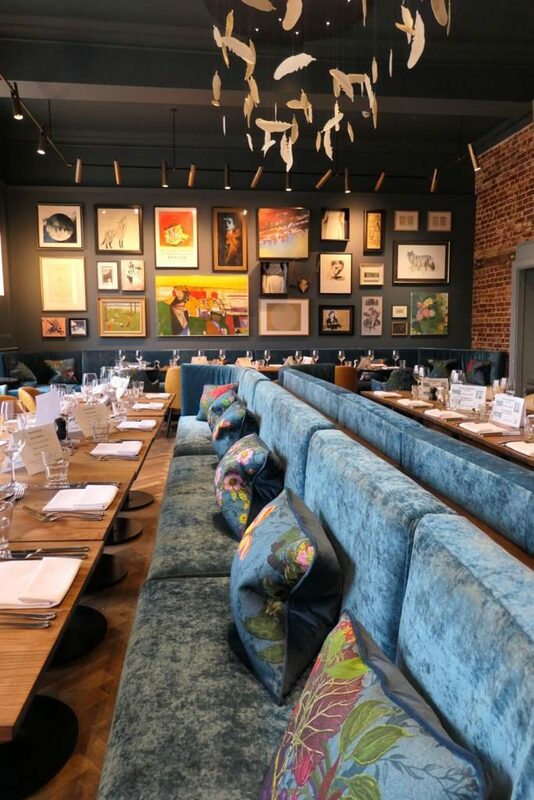 Gough Hotels comprises The Angel Hotel, The Salthouse Harbour Hotel and Southwold Pier in Suffolk and is headed up by Robert Gough and his wife Claire.